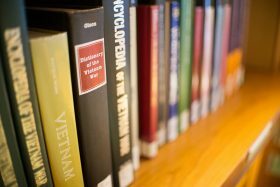 How do books end up on the shelves of the Sheridan Libraries each year? 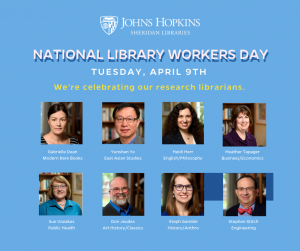 In celebration of National Library Week, learn how our staff get the latest history book, novel, or collection of social science research placed on the libraries' shelves. Explore the treasures of the Sheridan Libraries through highlighted special collections, archival materials, and online exhibitions. Housed at the George Peabody Library, the Dorothy McIlvain Scott Collection is composed of over two hundred books featuring fine binding and fore-edge painting. 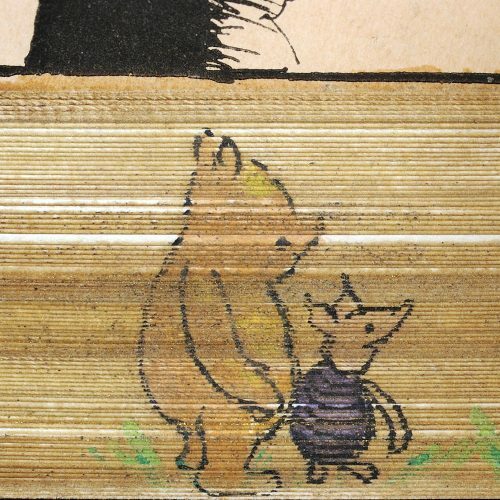 Hidden renditions of beloved characters like Winnie-the-Pooh, mysterious city views, and scenes of everyday life are revealed to the reader when the text block is carefully fanned out. 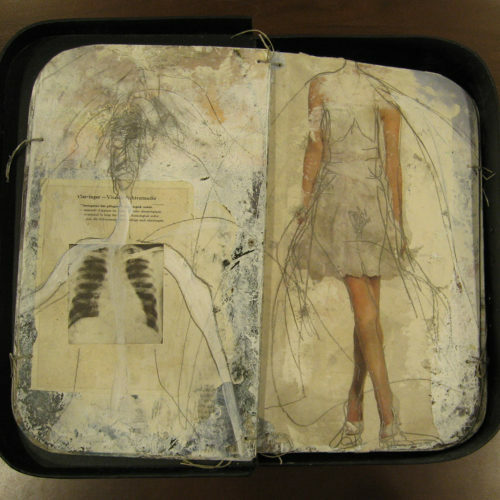 Book arts encompass a wide variety of objects, from limited-run pop-up books to one-of-a-kind sculptural pieces. They are represented in our collection by artists such as Julie Chen, Karen Hanmer, and Hanne Matthiesen, as well as from collectives and fine arts presses like Ediciones Vigía, the Women's Studio Workshop, and the Flockophobic Press. Johns Hopkins University's first president, Daniel Coit Gilman served from 1875 to 1901. 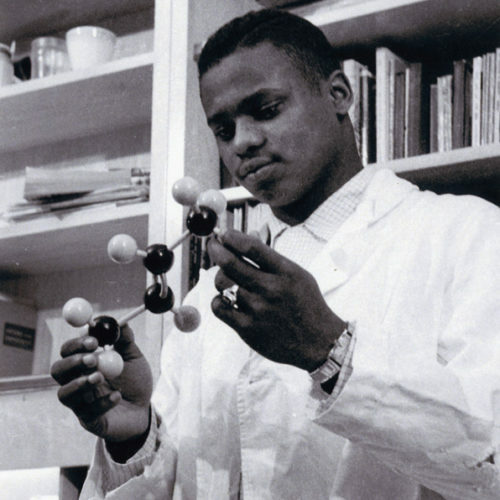 Widely regarded as an education innovator, Gilman's pioneering vision established Johns Hopkins as the United States' first research university. 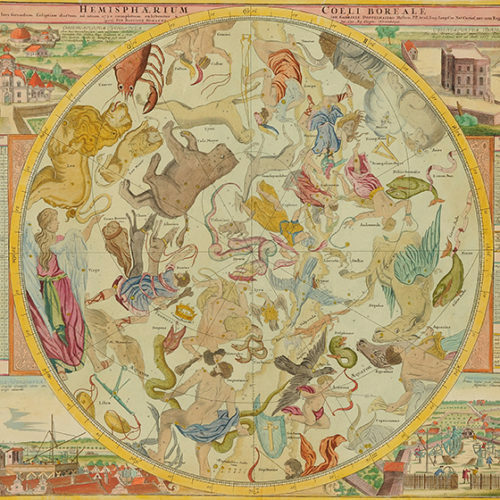 The Hinkes Collection of Scientific Discovery is composed of hundreds of rare books and manuscripts documenting the trajectory of scientific thought from the 15th to 20th centuries. Highlights include the first edition of Galileo’s illustrated treatise on the discovery of sunspots (1613), the first appearance in print of Charles Darwin’s theory of evolution, in a rare paper printed by the Linnaean Society (1858), and a hand-colored copy of Johann Gabriel Doppelmayr's Atlas Coelestis (1742). These anti-slavery pamphlets were assembled by the American abolitionist James G. Birney. The original collection was expanded by Birney's son William to include examples of pro-slavery, African colonization, and campaign literature. 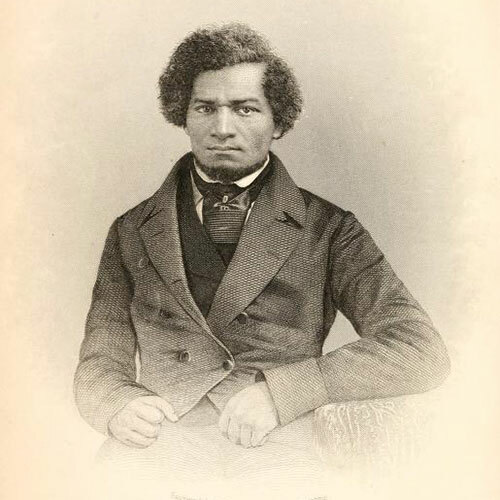 The collection spans the years 1784 to 1909, and includes important letters and speeches by key abolitionist figures such as Frederick Douglass, reports by abolitionist societies, and periodicals. 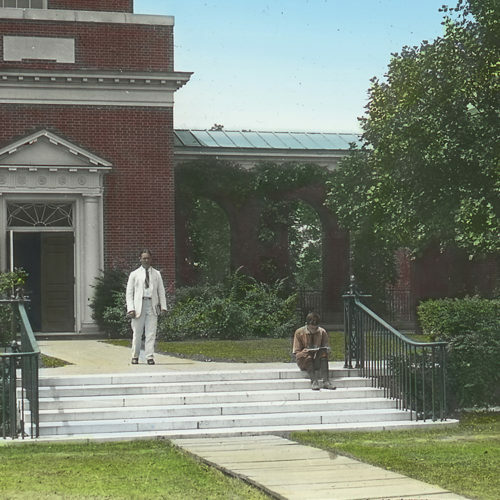 Documents the Hopkins history through recordings and transcriptions of interviews with members of the Hopkins community. The collection includes both audio and video interviews, and continues to grow as new oral histories are recorded and added. University Archives holds over 20,000 photographs documenting the visual history of Johns Hopkins University from its founding to present. 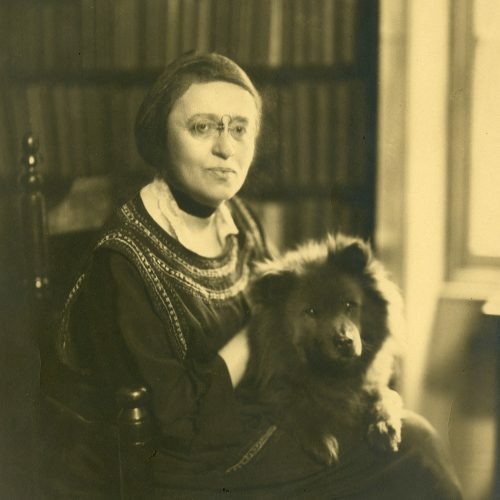 Elisabeth Gilman was much more than just the daughter of founding Hopkins president Daniel Coit Gilman. Social justice advocate, Socialist Party gubernatorial candidate, world traveler, and YMCA wartime volunteer, her life was one of service to her strongly held beliefs. 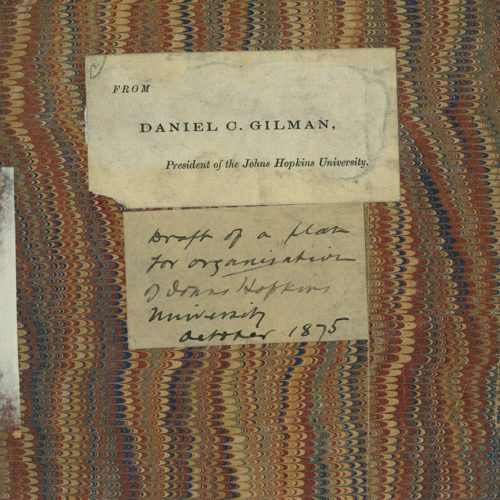 The Elisabeth Gilman papers document her remarkable life through photos, correspondence, diaries, speeches and more. Since the proliferation of Benjamin Franklin’s infamous “Join or Die” drawing in the 1750s, the political cartoon has enjoyed a significant presence in American history and politics. 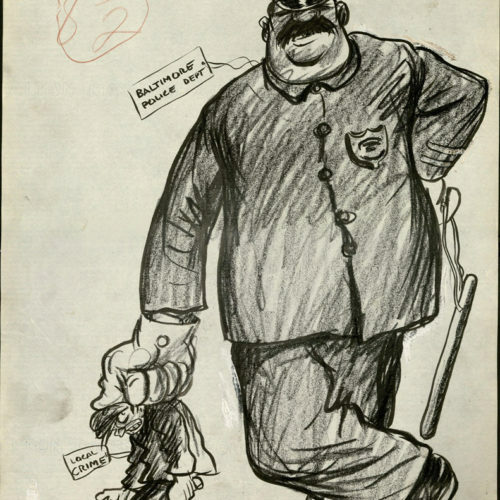 Iconic historical events, figures, and debates have been chronicled through the lens of various cartoonists’ work, serving as a form of documentation, commentary, and in some cases, protest.